Gano Excel International is opening its doors to welcome Affiliates from across the globe this November. Get to know Gano Excel inside and out! Enjoy a fantastic private tour of Gano Excel’s incredible world-class facilities, as well as a chance to meet Mr. Leow himself. Gano Excel USA wants to see you there! 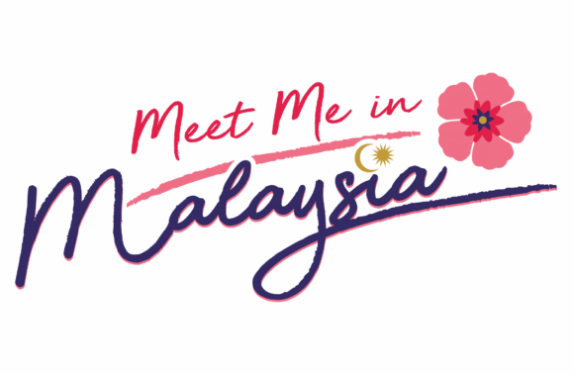 Join us for this 5-day immersion in the exquisite scenery and culture of Malaysia – the birthplace of Gano Excel and home to the finest Ganoderma lucidum in the world! Redeem 25,000 Excel Points before August 31, 2018 to reserve your ticket.